Отель 7Days Inn Wuhan New World Trade Tower находится в городе Wuhan. 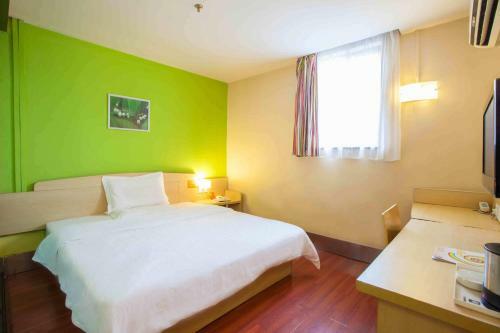 Accepting only Mainland Chinese citizens, 7Days Inn Wuhan New World Trade Tower offers accommodation in Wuhan. Rooms are equipped with a TV with cable channels. Every room is equipped with a private bathroom.